Before you purchase a luxury residential property, it is important that you evaluate your finances. Based on your earnings and expenditures you should fix budget regarding how much you are willing to invest in purchasing a luxury residential property. Once you have fixed a budget, you can start searching for suitable residential properties. 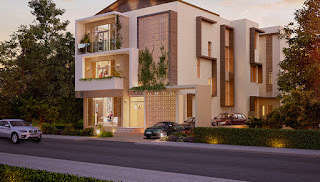 Moreover, if you are looking at the transaction as an investment, then you must take into consideration factors like location of the property, reputation of the realtor and also the amenities provided by the residential property as a whole. All of these factors have bearing on the price of the residential properties. The importance of taking the earlier mentioned points into consideration while investing in a residential property have been discussed in the following section. Ensure that the city in which the luxury residential properties are located is a thriving commercial and industrial centre, like Mohali. This will ensure that there is an influx of individuals from the high income group who are willing to pay sufficiently high rents for luxury apartments. This will subsequently ensure that you are able to realize your investment with ease. The residential property itself should have facilities like wide open green spaces and should be in close proximity to departmental stores, pharmacies and other commercial centres. 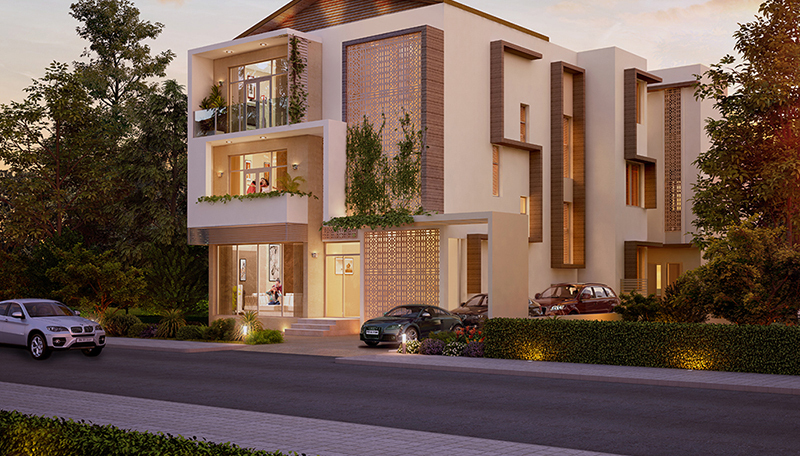 Thus, irrespective of whether you want to purchase a luxury apartment as an investment or in order to stay in it, it is important that you evaluate carefully all aspects of the residential property as a whole.